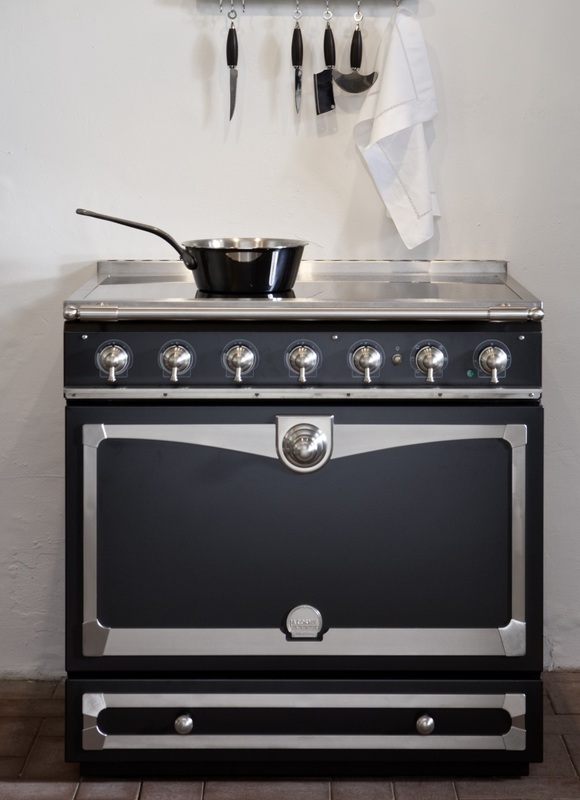 Known affectionately as the baby of the family, the La Cornue Conufe 90 Albertine is a single oven cooker. Although it may be a single oven, it is a very generously sized multi-function oven. Add to that a large storage drawer and a choice of five powerful brass gas burners or induction top. Of course, it wouldn’t be a La Cornue without the styling options – which include luxurious colours and trim choices. 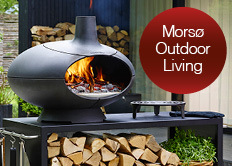 Rangemoors and sister company Hearth & Cook are delighted to offer customers access to the La Cornue product range. We appreciate the careful planning and attention to detail that is required for each purchase. That is why we have specially trained staff on hand to take you through the process. If you are thinking of purchasing a La Cornue product, and would like to visit either of our showrooms, please make an appointment to ensure a fully trained member of staff is available. 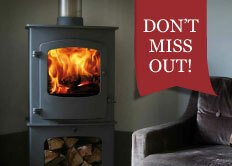 For a wider range of La Cornue products visit the Hearth & Cook website here.